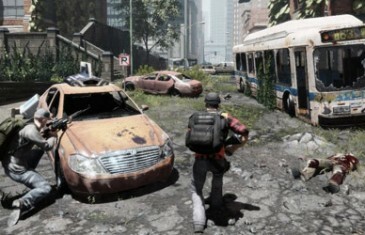 Home \ Tag "The War Z"
People are dicks - particularly on the Internet. 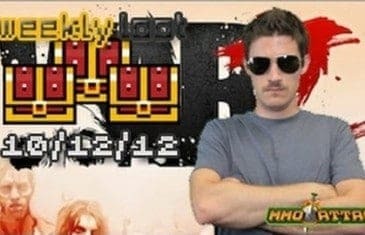 While that shouldn't come as any great surprise, occasionally we come across someone whose level of sheer dickery reaches legendary proportions. As we move into 2014, let's take a look at a few such individuals from the previous year. 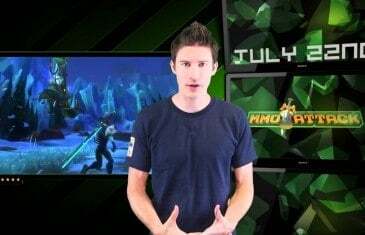 Your Daily MMO and MMORPG News for Monday July 22nd. 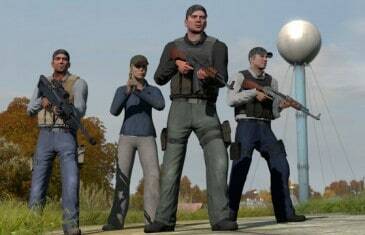 Today Kirk discusses Infestation: Survivor Story, Marvel Heroes and WIldstar's new races. 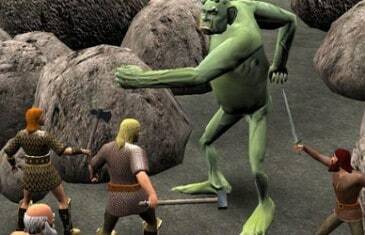 The inevitable hype train that leads the release of practically every MMO game today can be a bit of a double-edged sword. 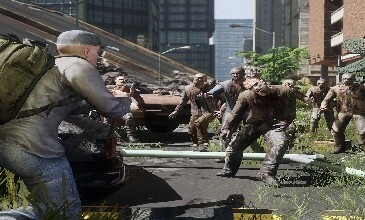 The War Z continues to struggle with public relations after a developer was caught "harassing" a popular streamer over the names of possible hackers inside his clan. 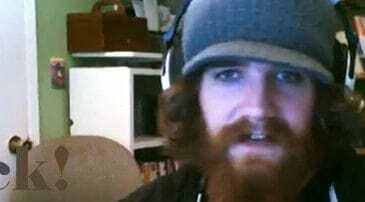 Critical Hit is a weekly piece where Blaine critically analyzes some part of MMORPG gaming. 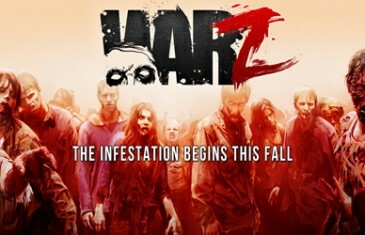 The War Z moves into closed beta phase today. 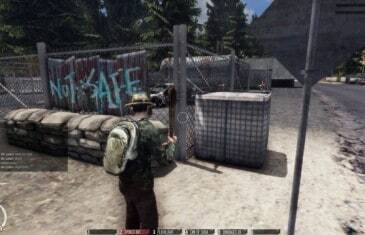 Access to the first open world zombie survival MMO will present new content and feedback to better the game. 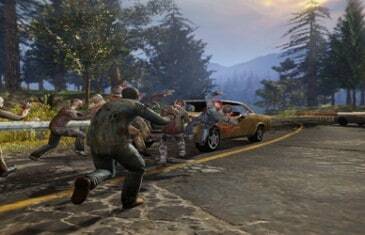 Watch the Weekly Loot and enter for a chance to win a full copy of The War Z! 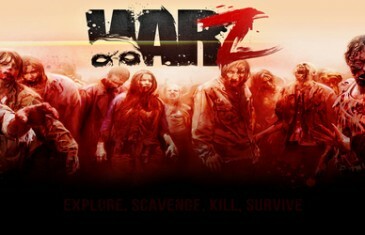 This just in, the official website for the zombie apocalypse MMO, The War Z, is now live! 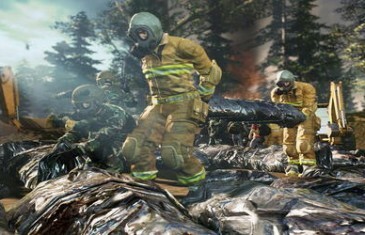 The team behind the game also announced that over 100,000 players have signed up for beta testing in just 24 hours. 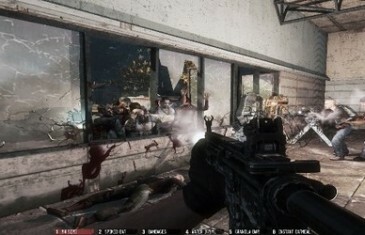 The War Z is expected to head into beta testing very soon and is likely to be released in late 2012.